Heroes are ordinary people who make an extraordinary impact. Triton would like to celebrate those who make a difference by inspiring others and volunteering their time to improve our community. Heroes may be survivors, educators, outstanding students, uniformed service men and woment or those who perform selfless acts throughout our neighborhoods. They are someone who deserves recognition for their honorable character and selfless acts. Triton Mustangs believe in leadership, social responsibility, focus, dedication and integrity. 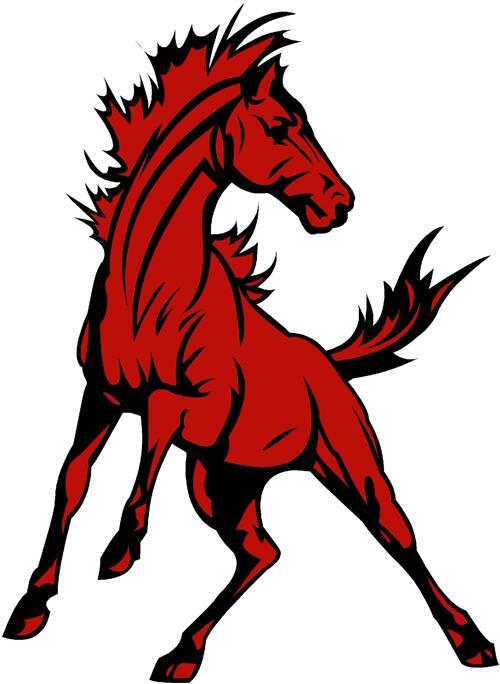 Our Mustang team thrives on morals and leadership, all while forging memories and inspiring dreams. We are teaching students to lead the way, set high standards for themselves and take pride in their school and share their glory, just like our hometown heroes do for their community. Triton wants to welcome these heroes into our Mustang family. The Hometown Hero's Program will further our commitment to engage and impact our community as well as provide an opportunity to celebrate their extraordinary efforts and good deeds. Will be presented with a Hometown Hero's award during the pre-game ceremony. Will be recognized on Triton's website. Memebers of their organization and immediate family will receive free admission to the event with special reserved seating. If you would like to nominate a person, group or organization for this award please fill out the nomination form.